Liz joined East Surrey College in January 2015, and is a member of the Learning & Quality, Search & Governance, Senior Postholders’ Employment and Strategy Committees. Liz has considerable experience in Further Education and was awarded a CBE in 2012 in recognition of her services to FE. For 6 years she was Principal of West Herts College, joining the college shortly after it had a very poor Ofsted inspection and when it was also in considerable financial difficulty. She turned the College’s fortunes around and when she left in December 2010 WHC had been judged as outstanding by Ofsted; had been awarded Grade A financial status for several years; and had completed capital projects of £90m providing 2 modern campuses. She started her FE career as a lecturer, and has held a number of managerial posts, including Clerk to the Corporation. Prior to joining FE, she worked for a number of years for the BBC as an HR Manager which included significant experience in in-house training and development. She has also taught in a wide variety of settings including with a private training provider, and in adult and community education. 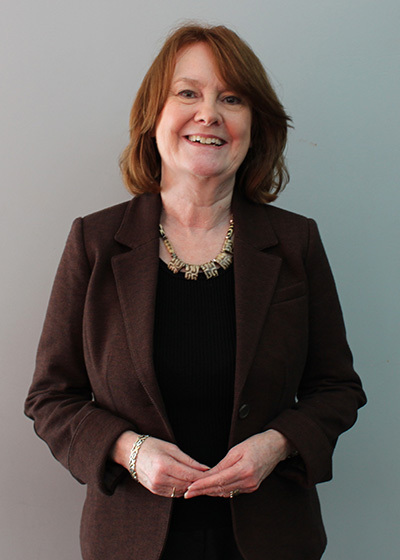 Since retiring in 2010, Liz has undertaken a variety of consultancy projects in the FE sector. She has also served on a number of college and school governing bodies.